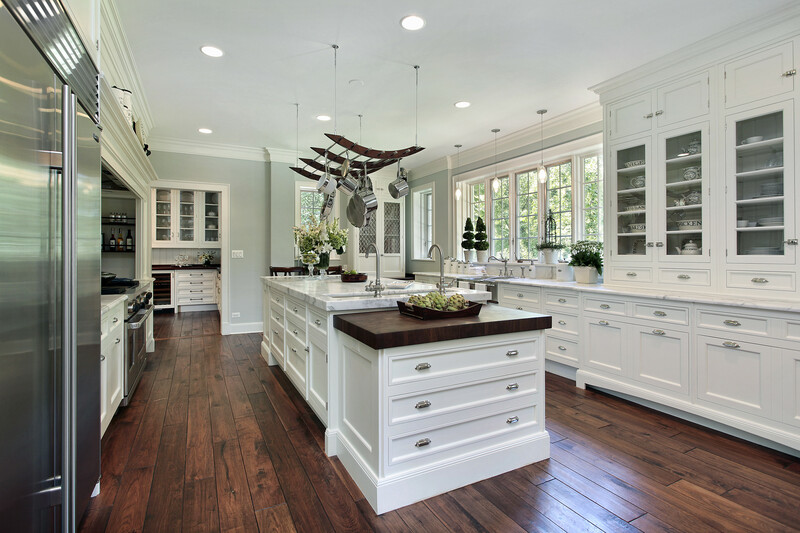 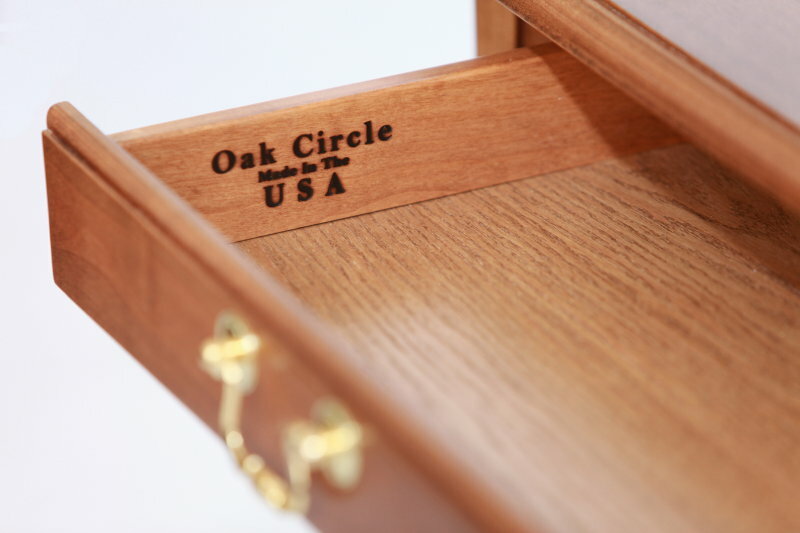 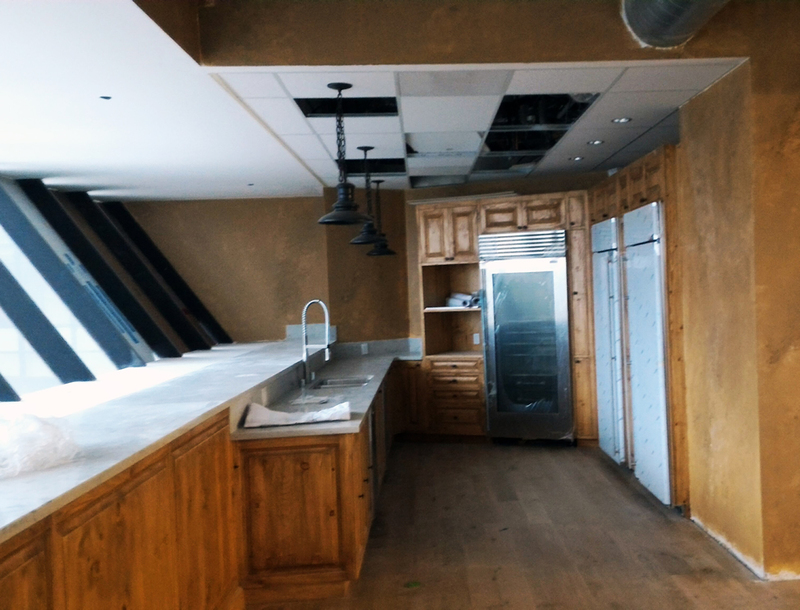 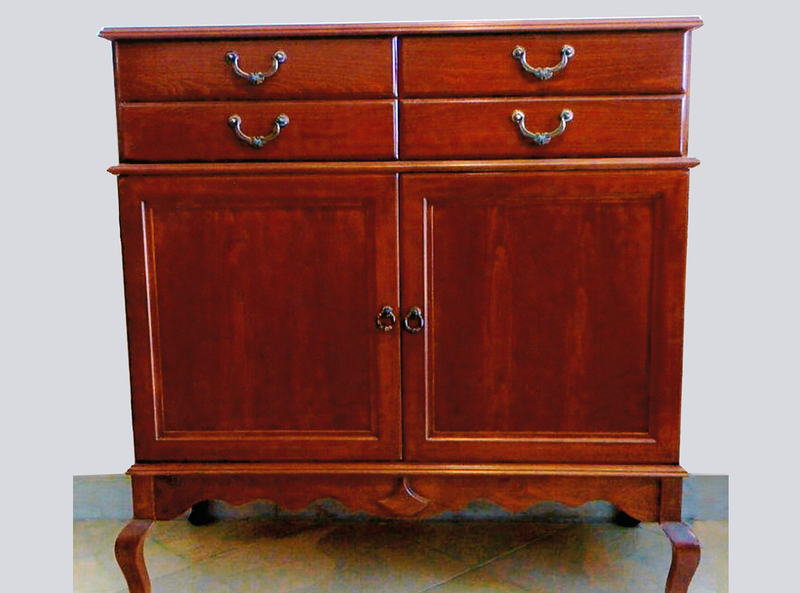 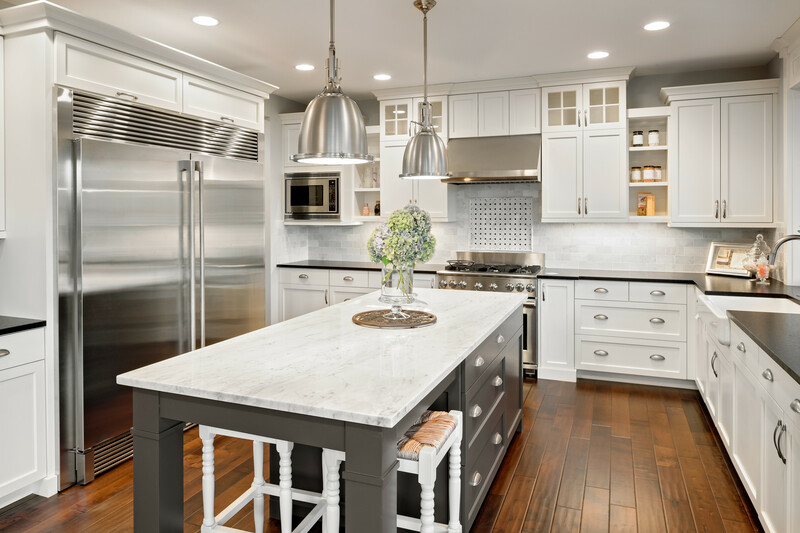 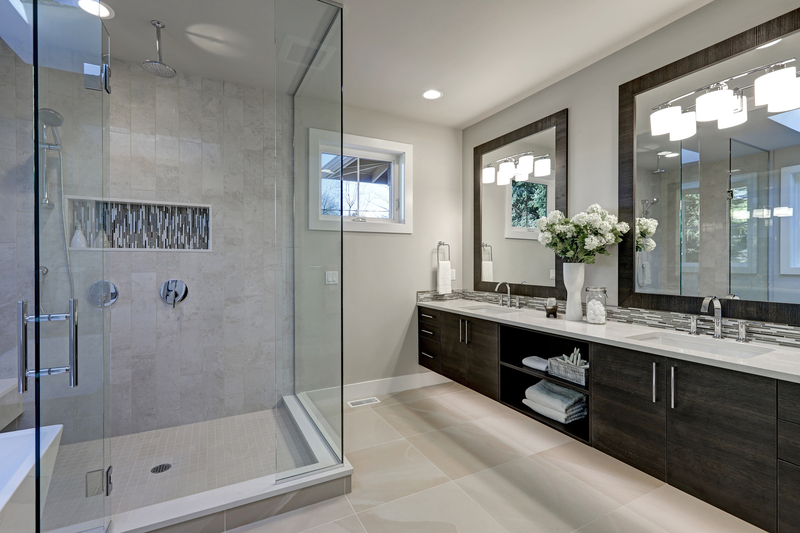 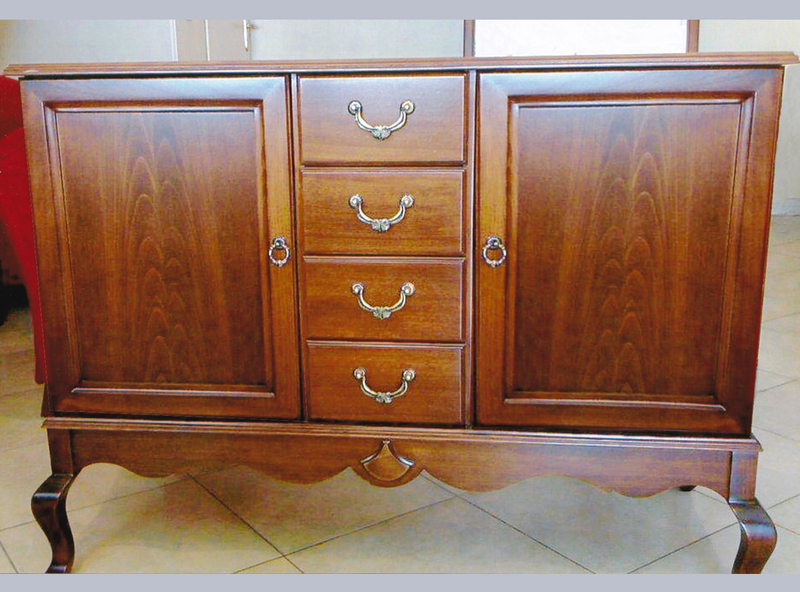 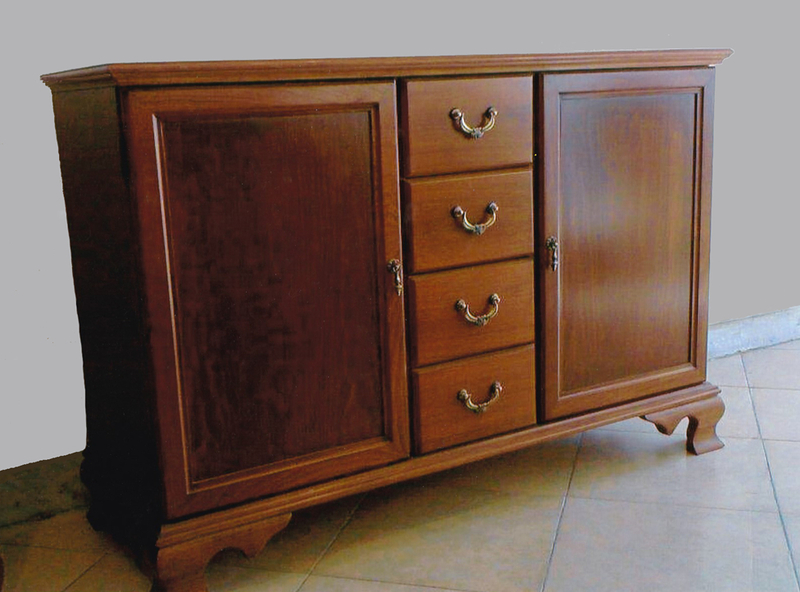 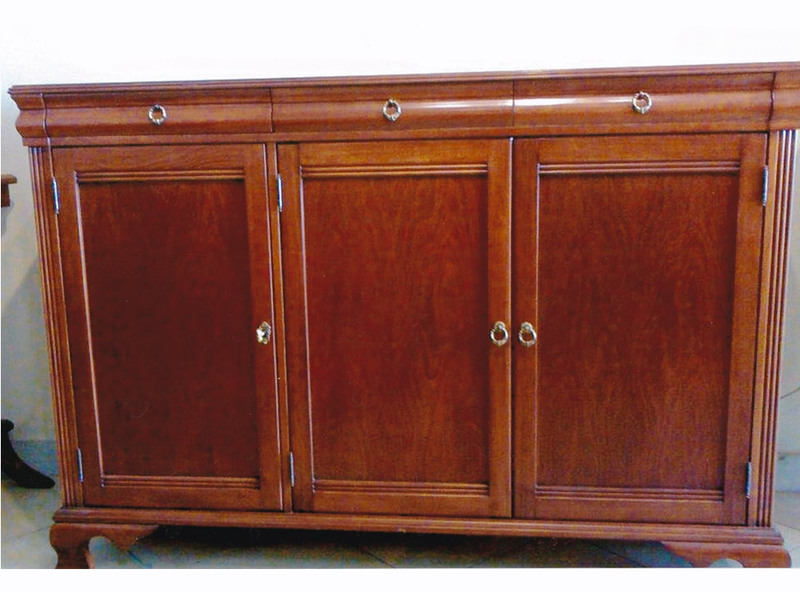 At Oak Circle Cabinets & Furniture, we have all the furniture you could possibly want or need to fill up your home and give it a more comfortable and inviting vibe. 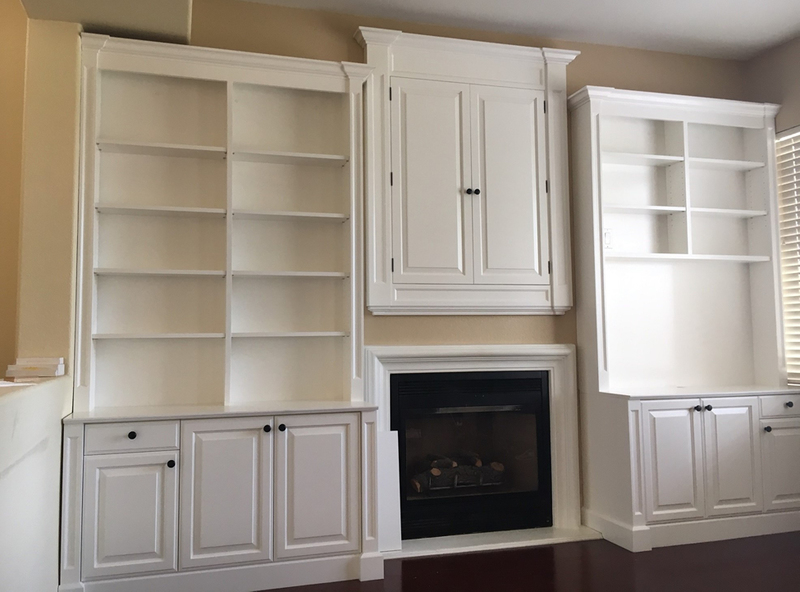 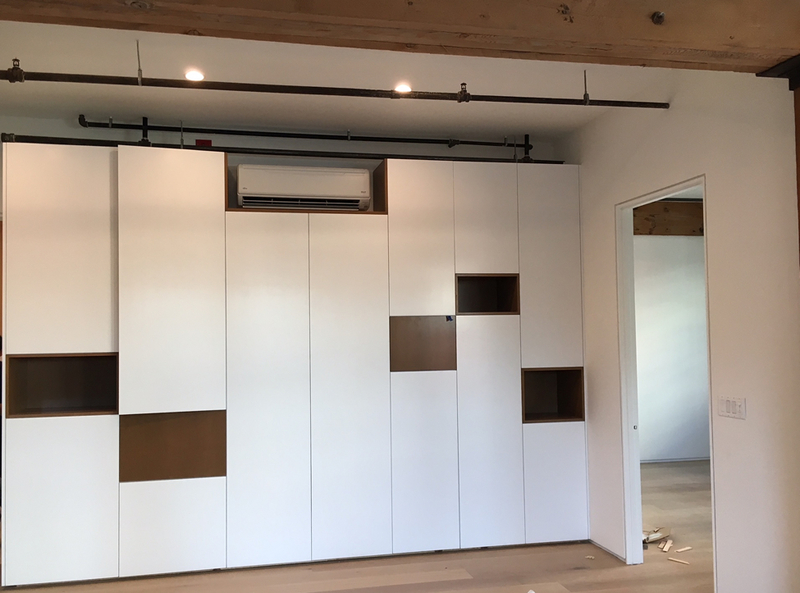 Our goal is to make sure you have high-quality furniture inside your home that is built to last and is going to look amazing with the colors and decorations you have decided to use in each room. 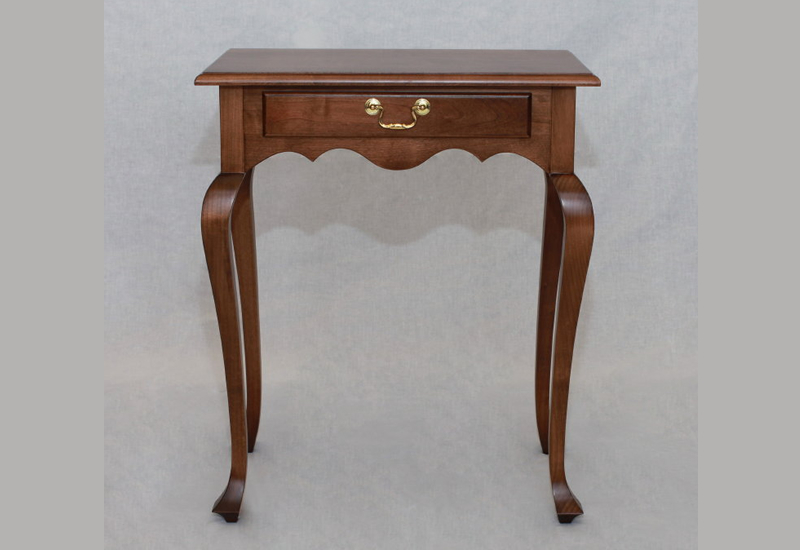 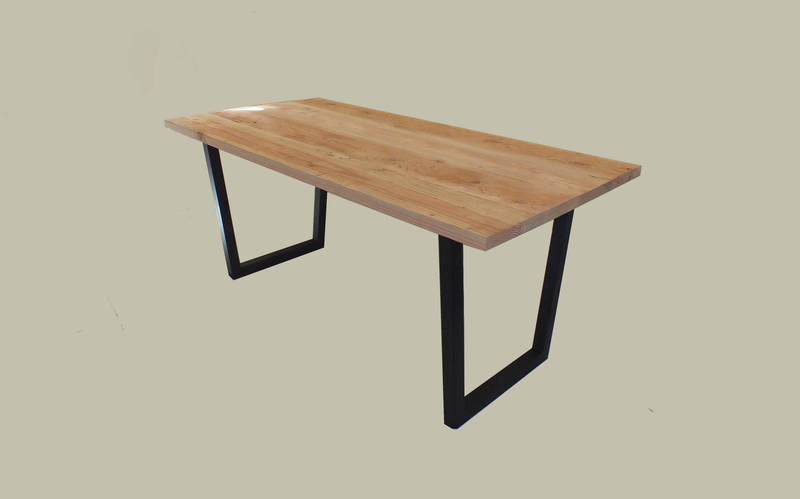 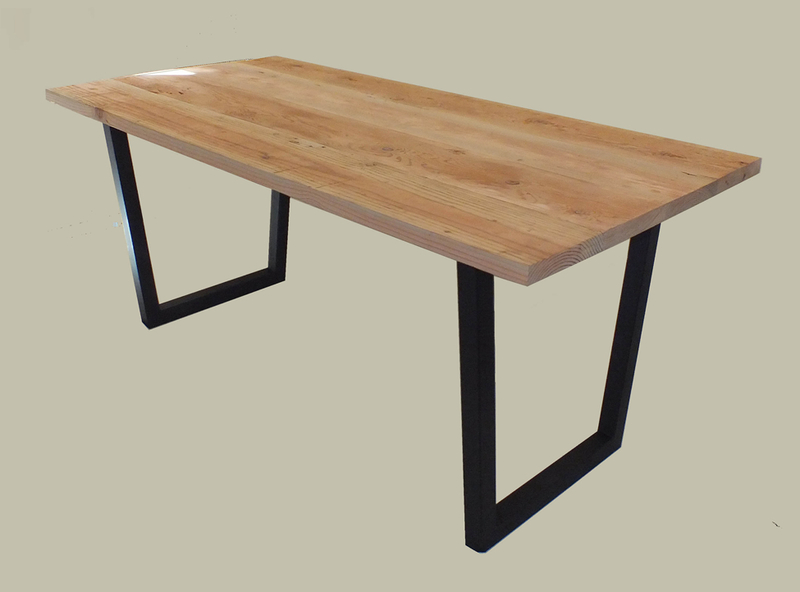 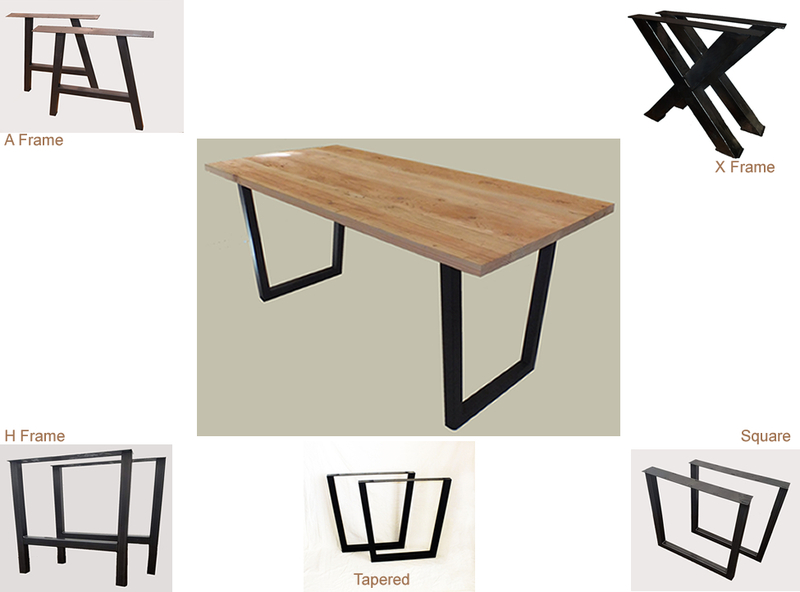 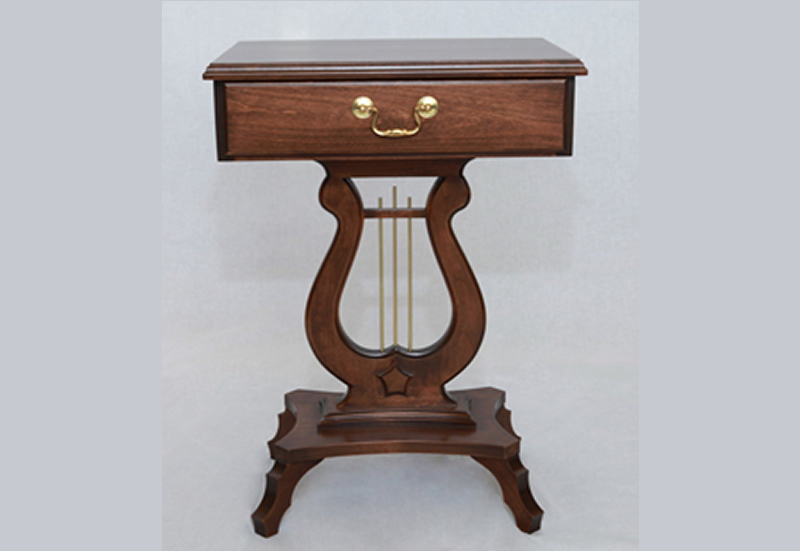 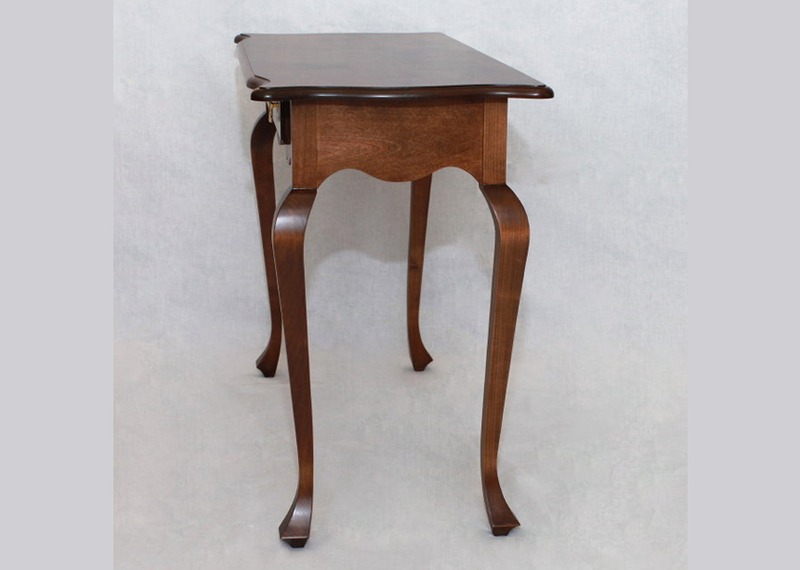 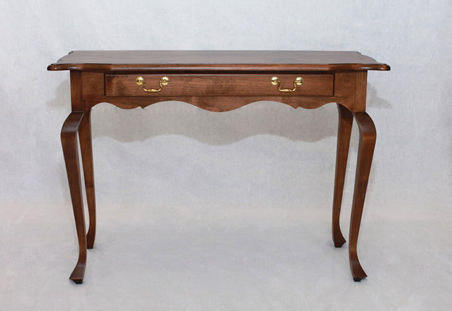 Whether you need a console, desk, night stand, or all the above and more, we have got you covered with our impressive selection of sturdy and aesthetically pleasing pieces. 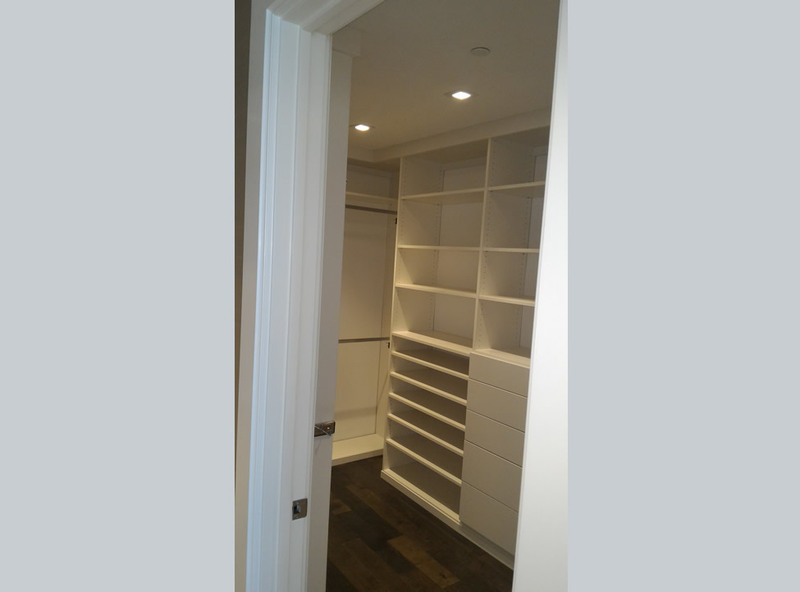 Contact us today near 91105 California.